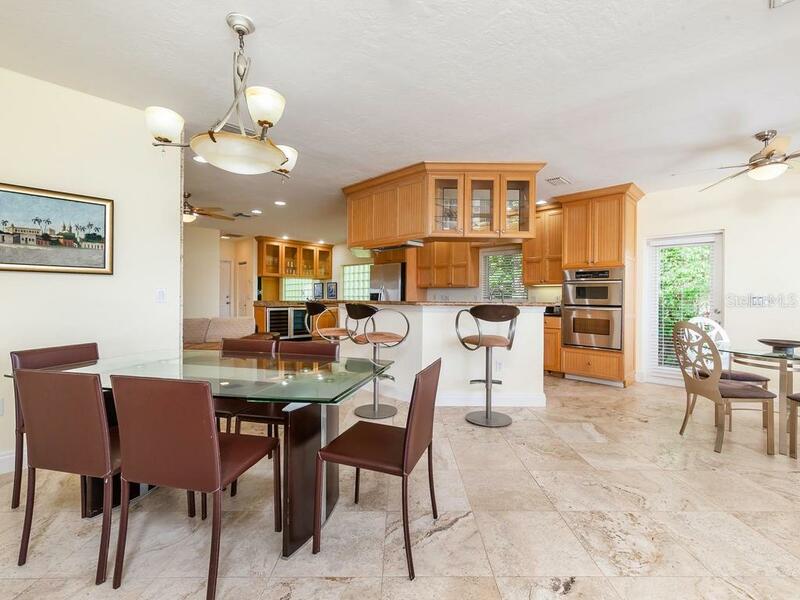 Ask a question about 862 Freeling Dr, or schedule a tour. 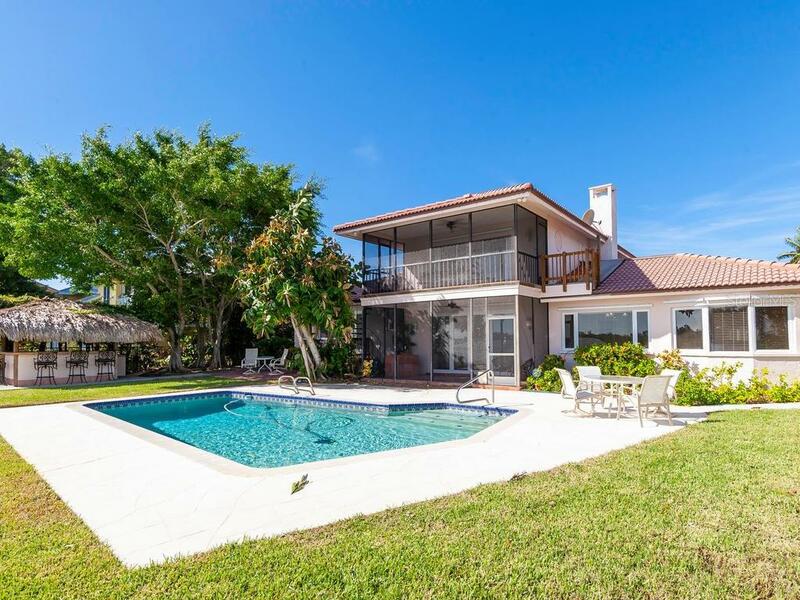 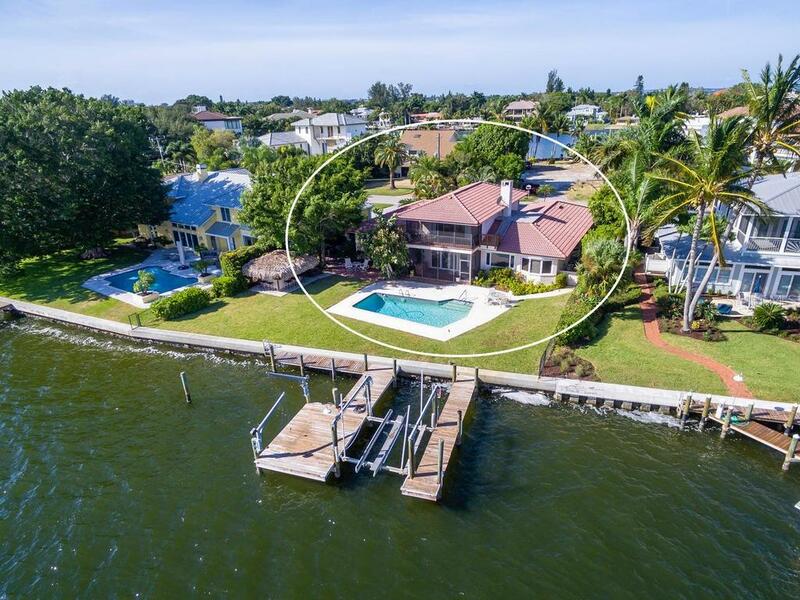 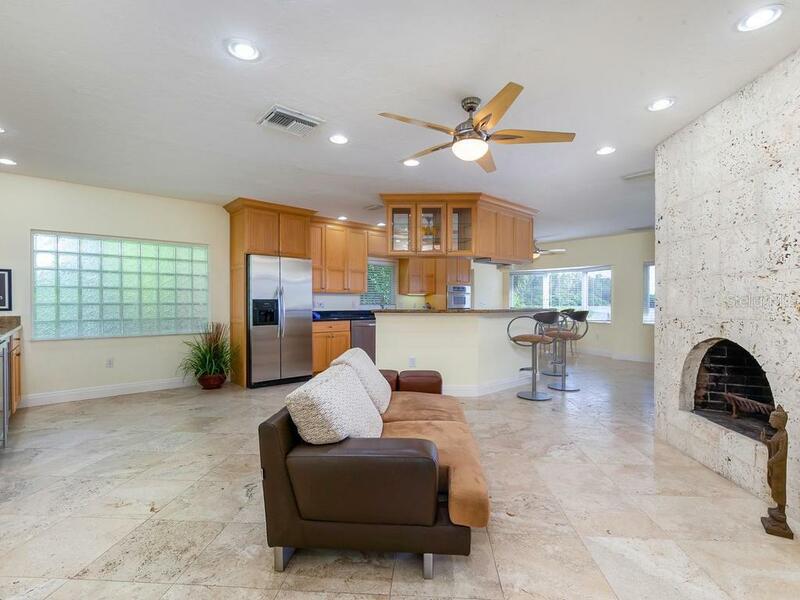 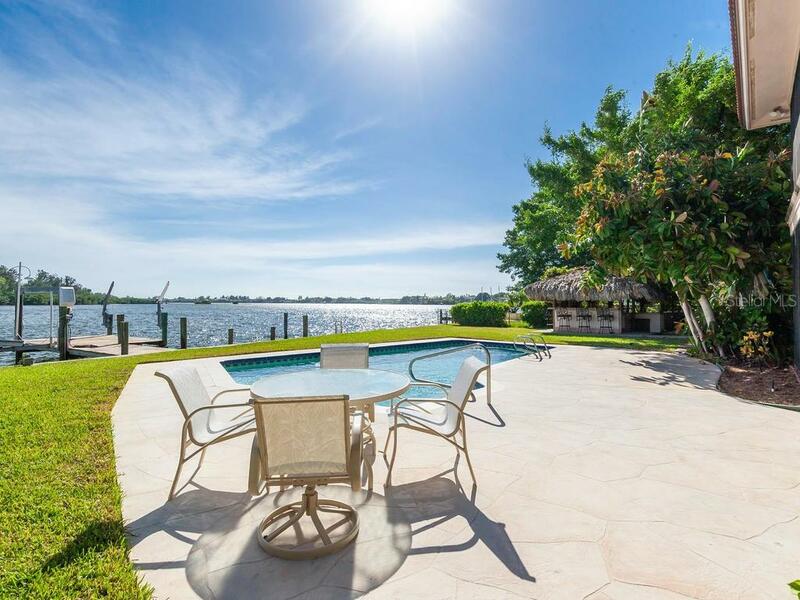 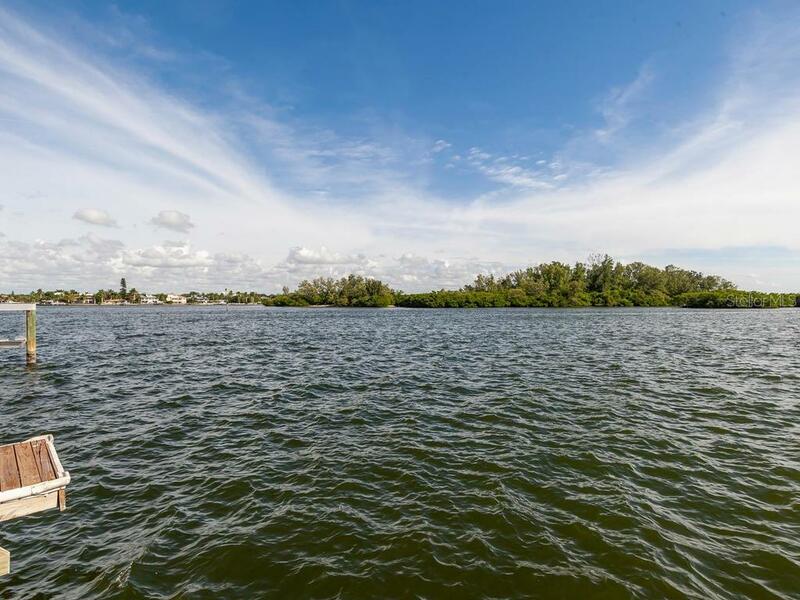 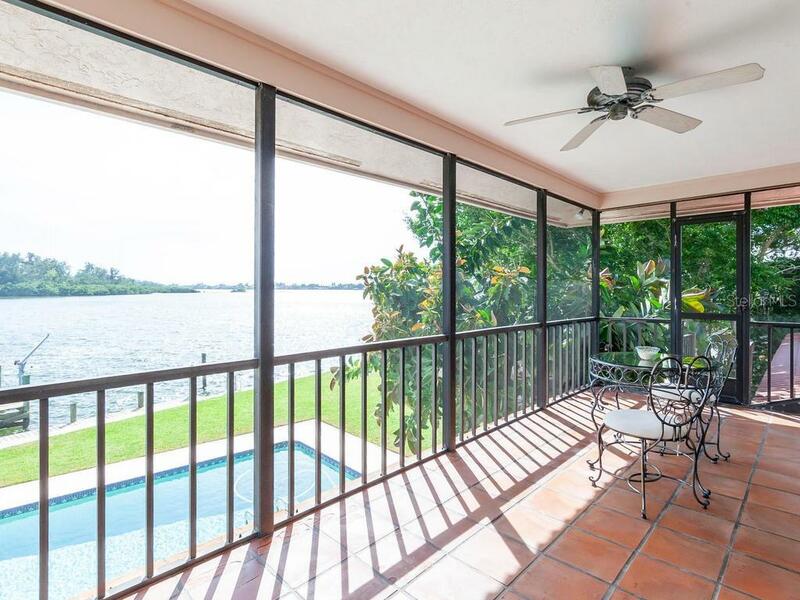 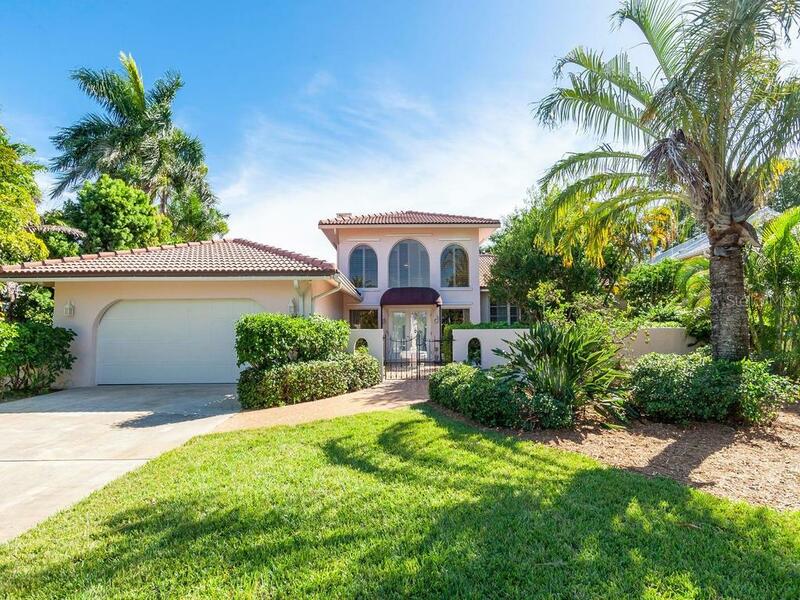 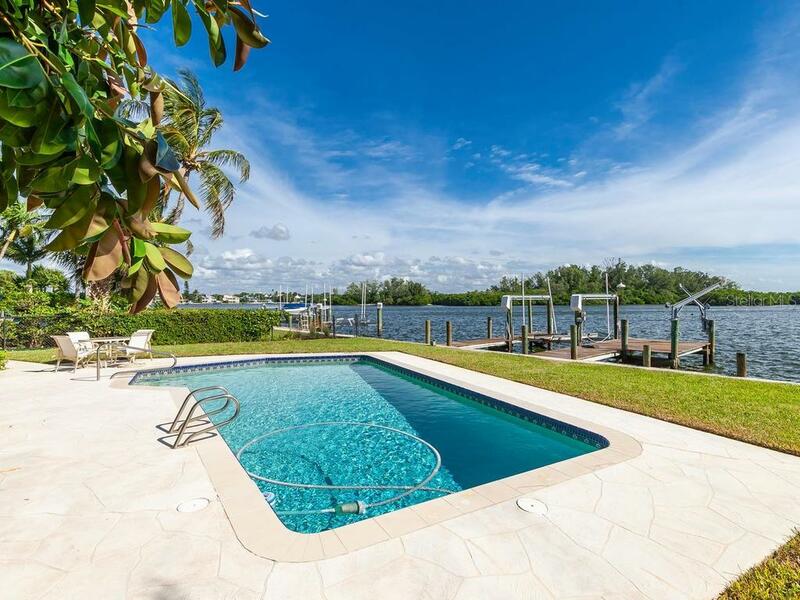 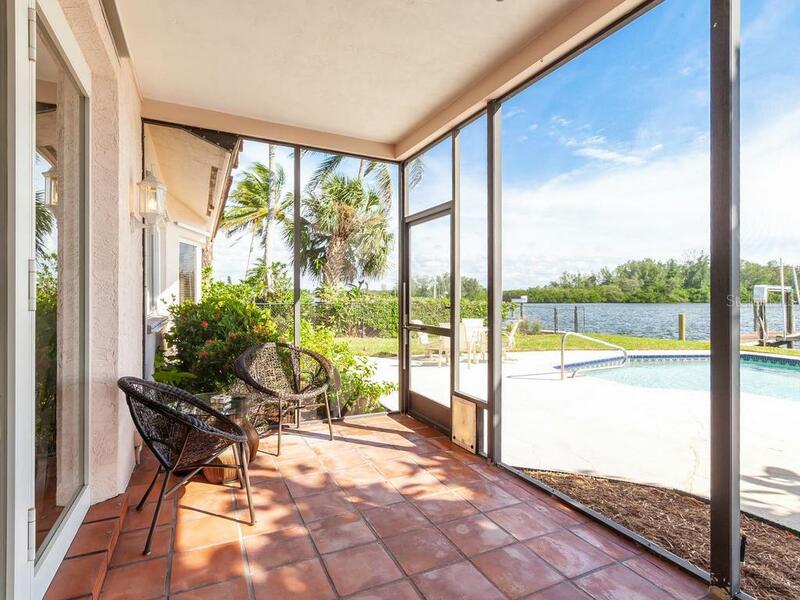 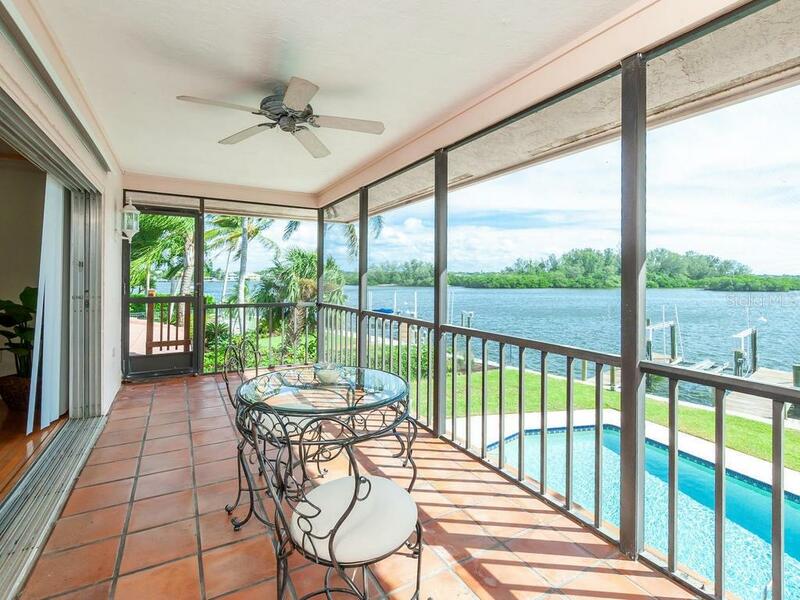 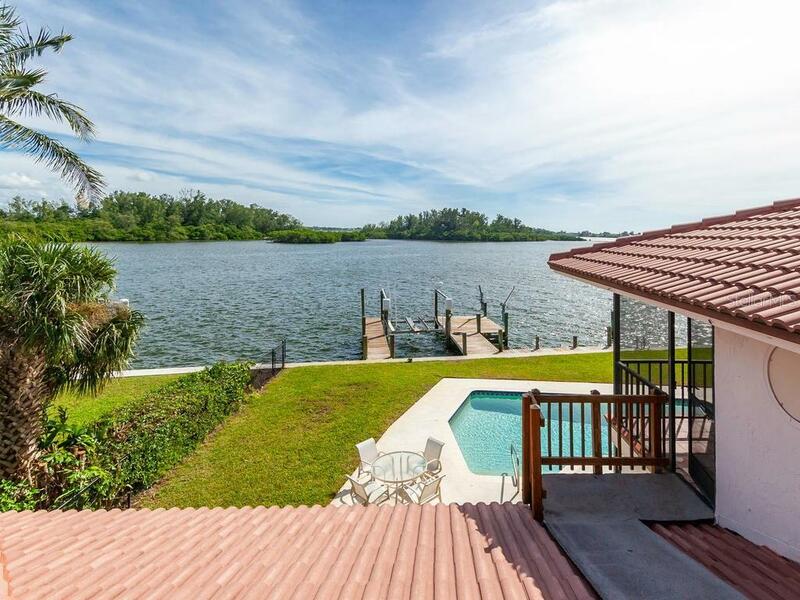 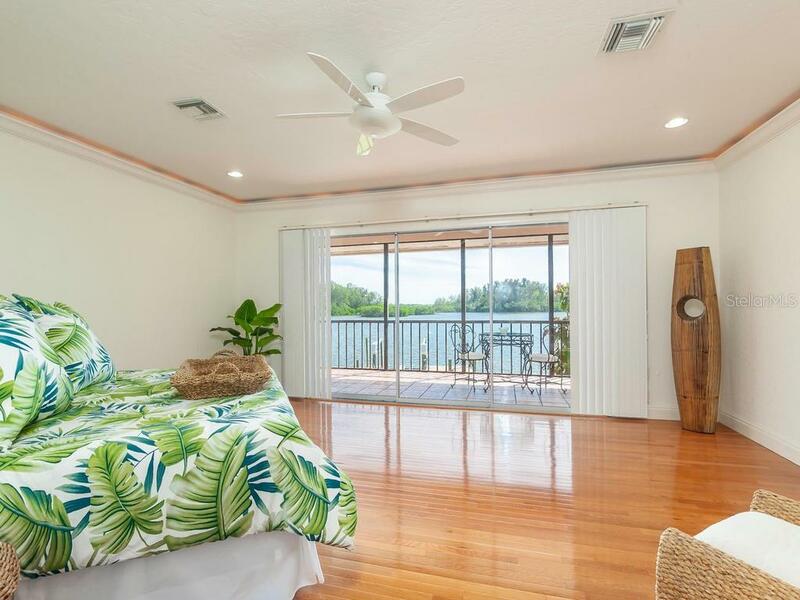 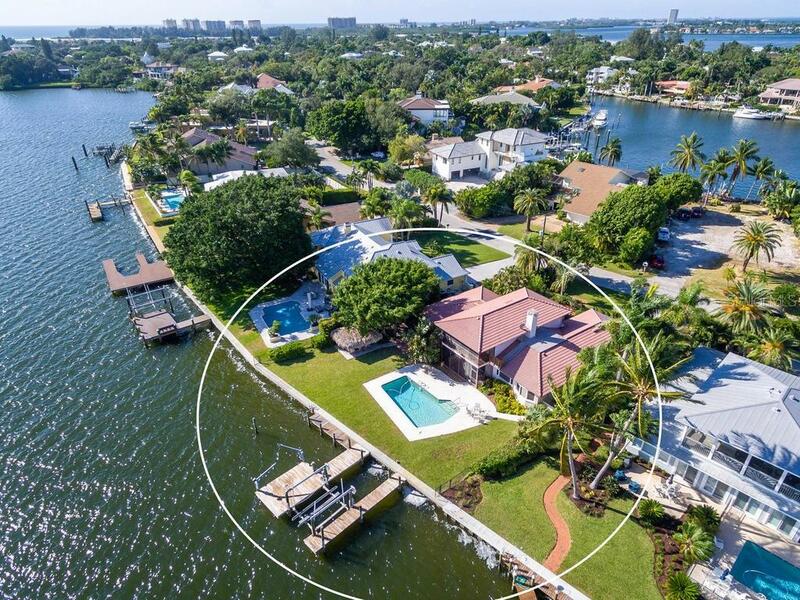 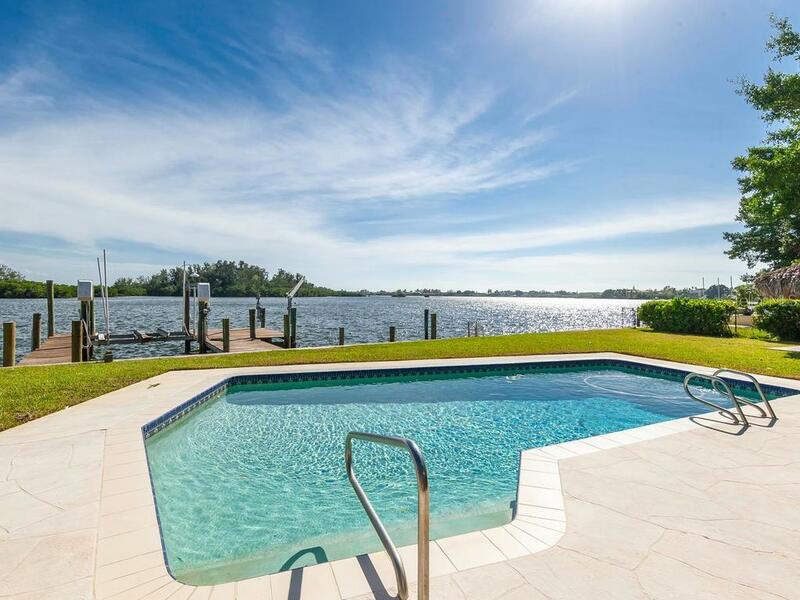 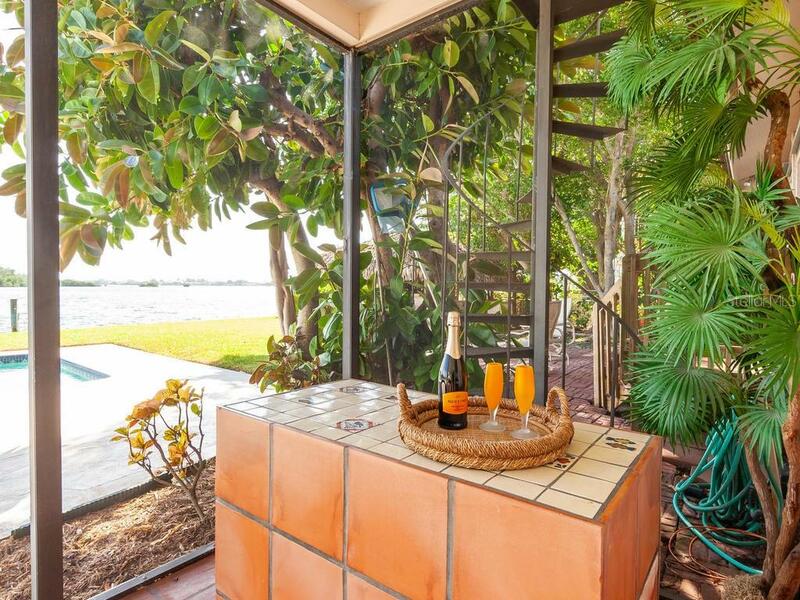 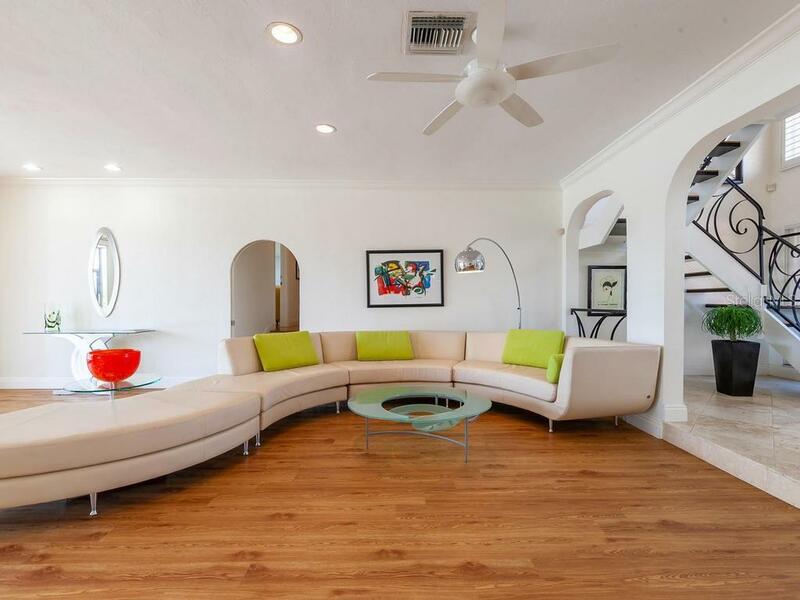 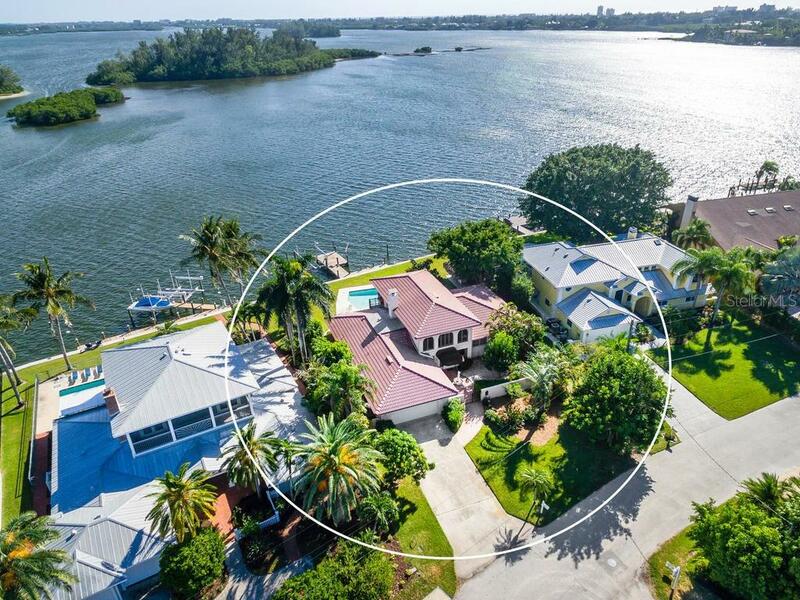 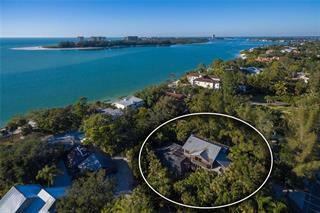 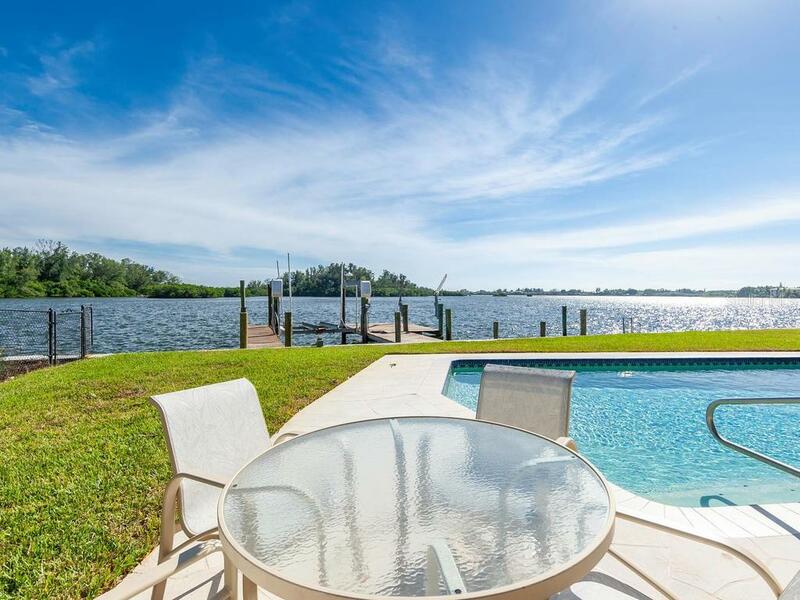 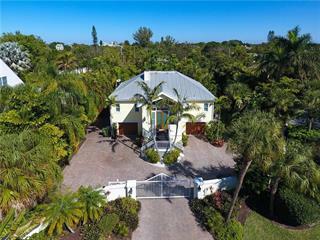 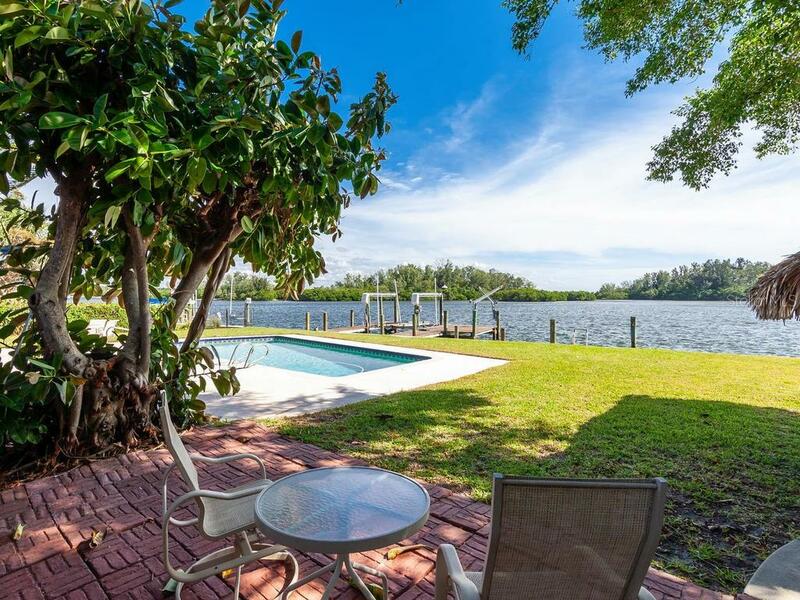 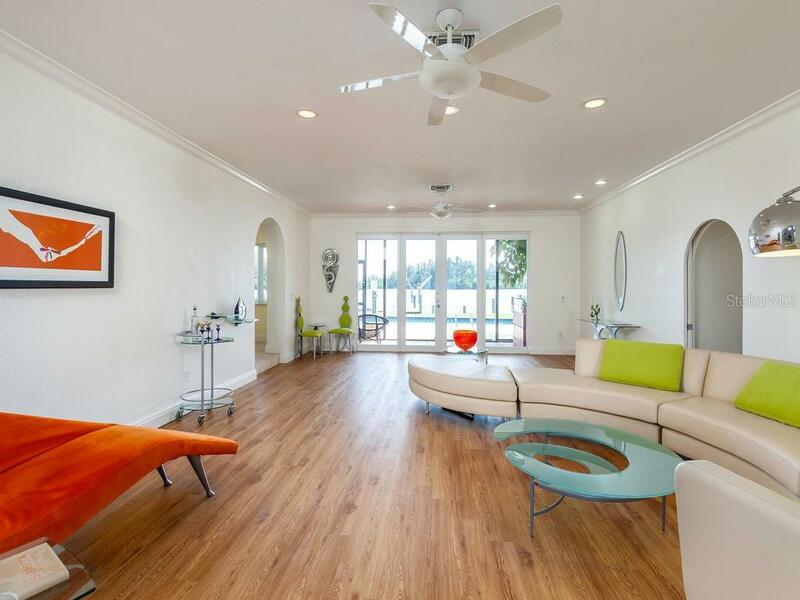 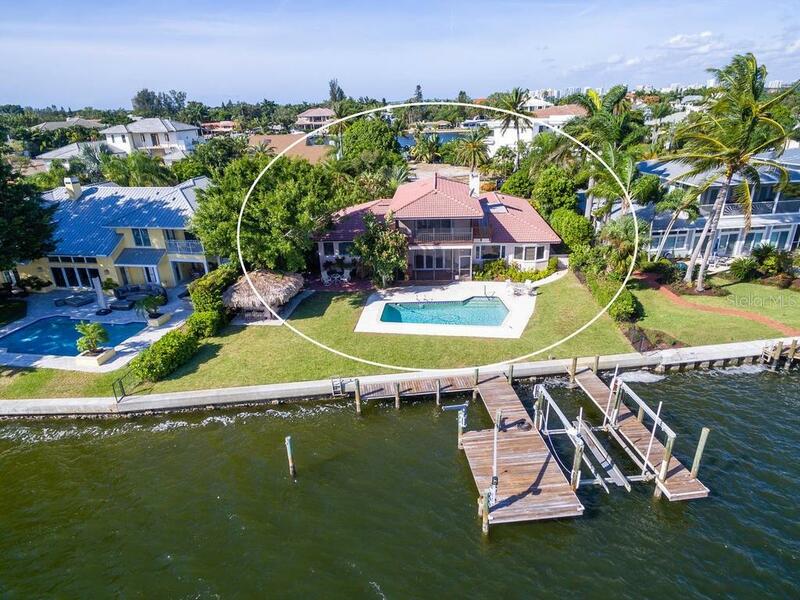 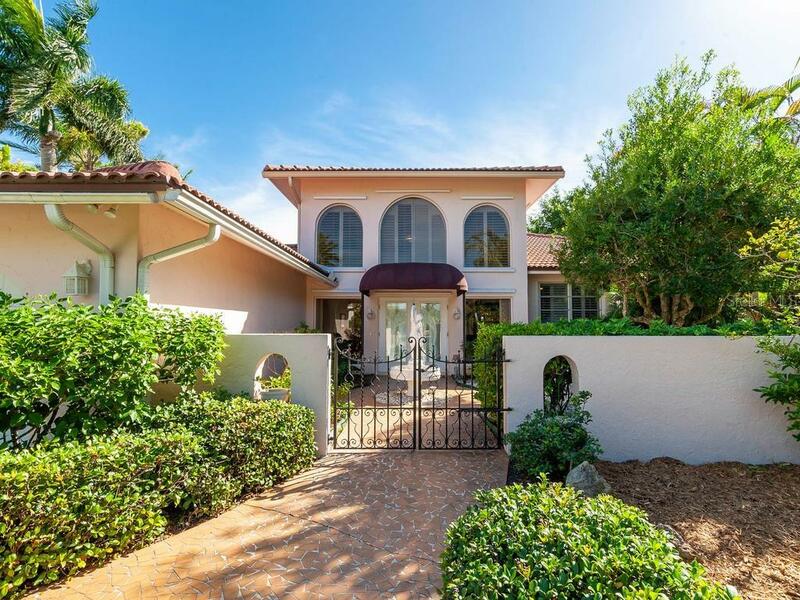 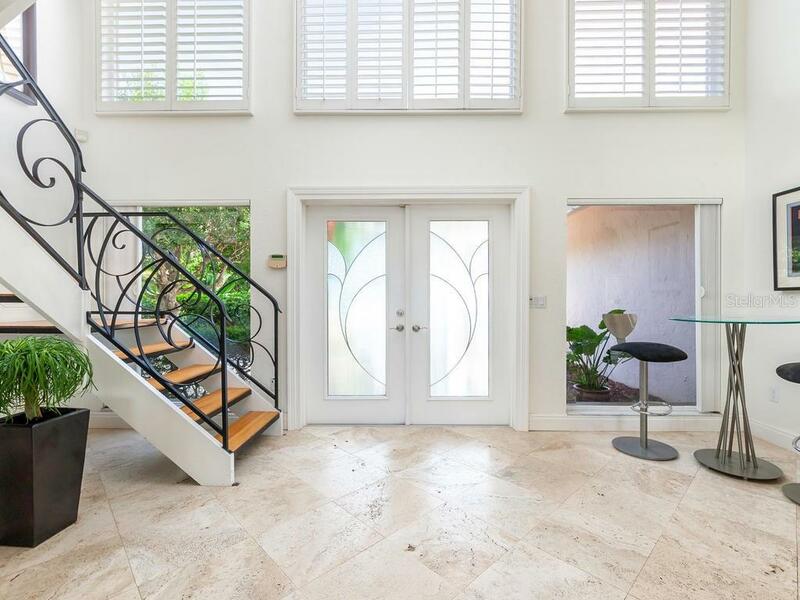 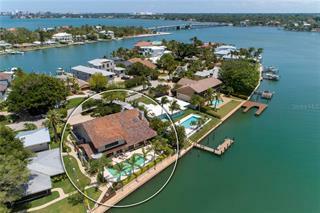 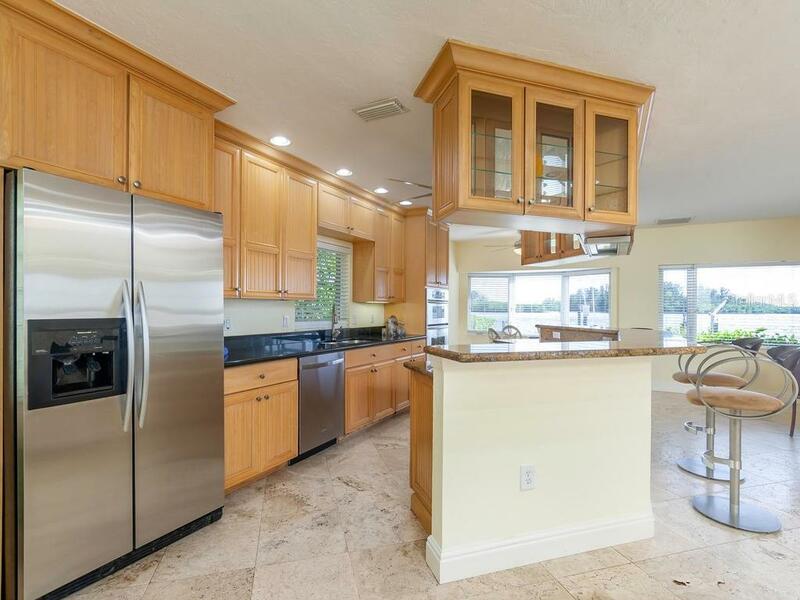 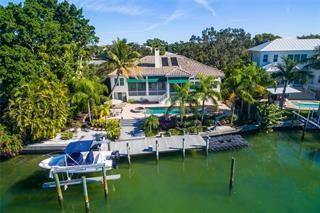 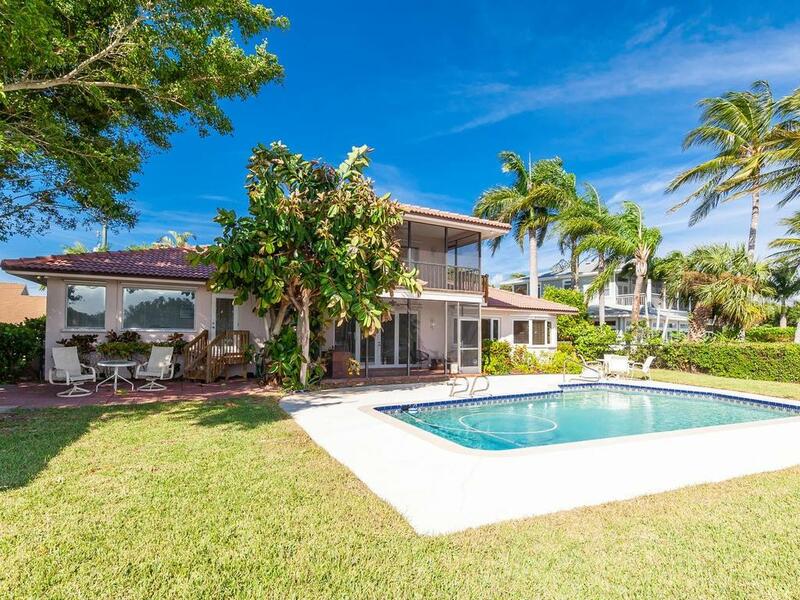 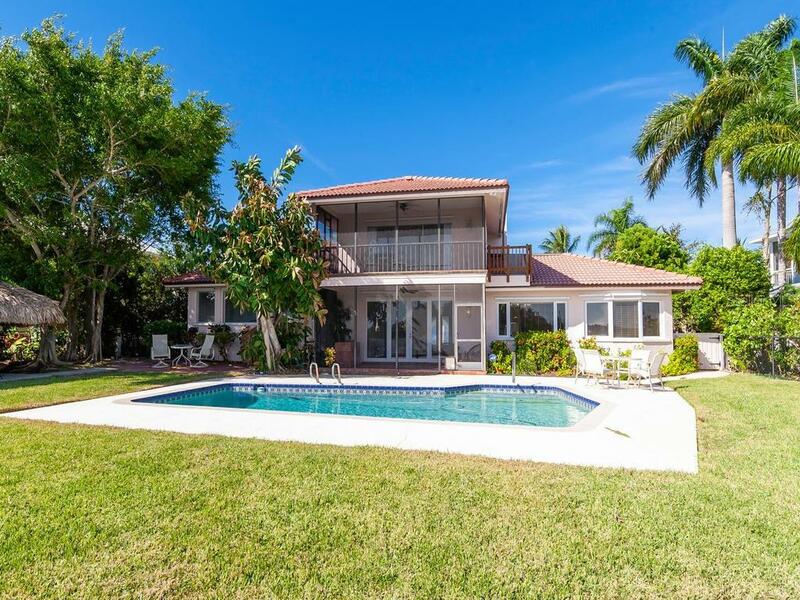 Enjoy spectacular southern views of Roberts Bay and the intracoastal waterway from this home located on Bay Island on the northern tip of Siesta Key. 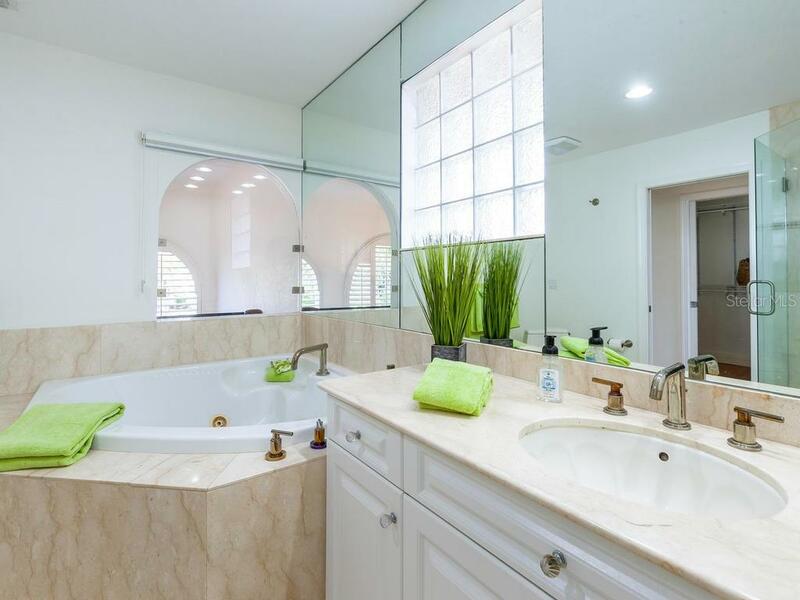 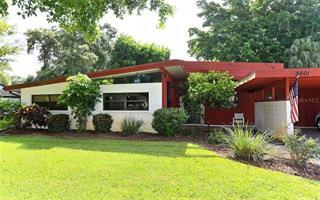 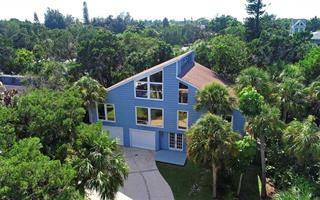 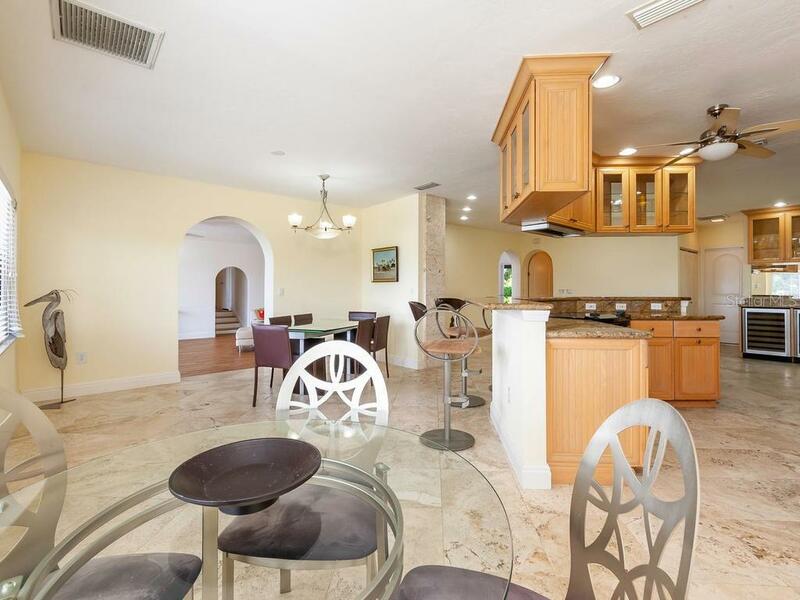 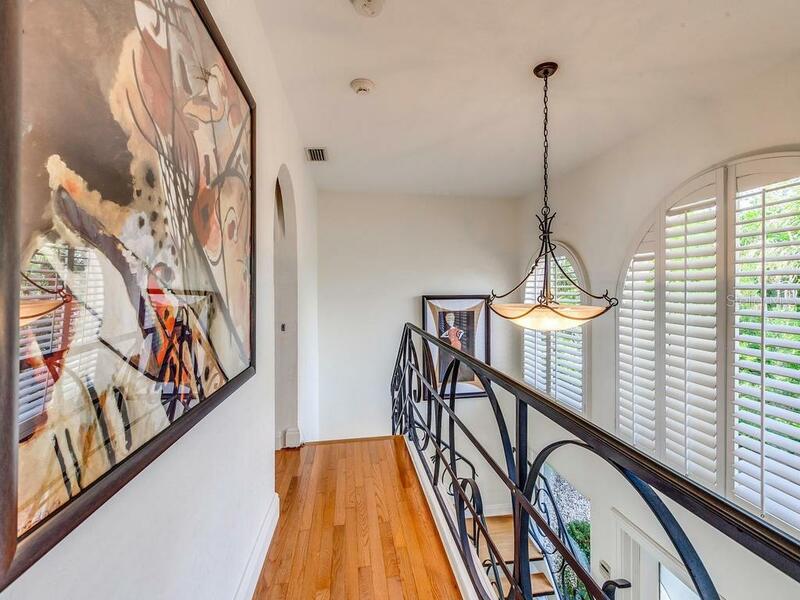 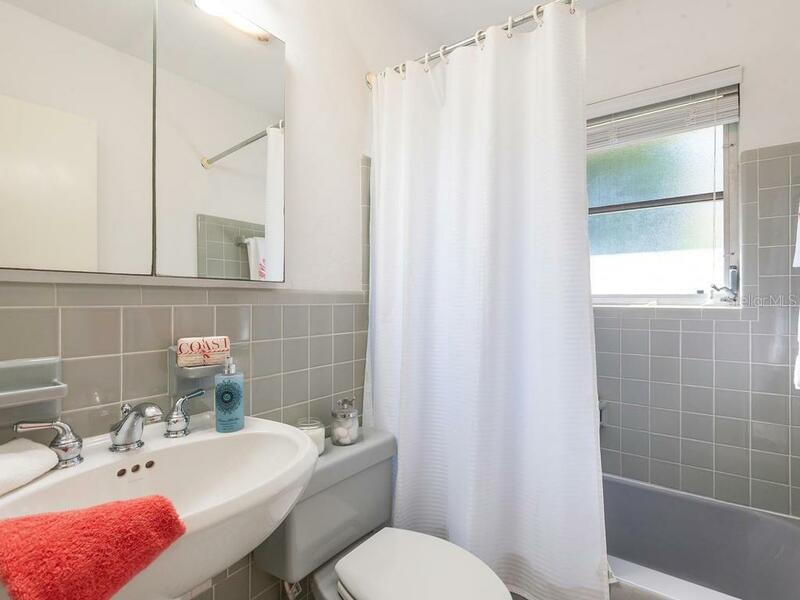 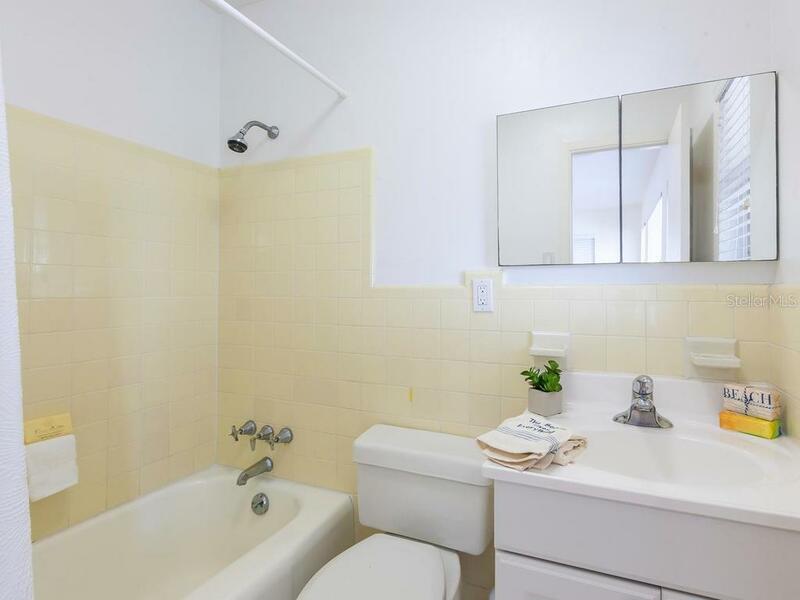 This 2-story home has 4 bedrooms with 2nd floor balcony, 3.5 baths, wine bar/wet bar,... more. 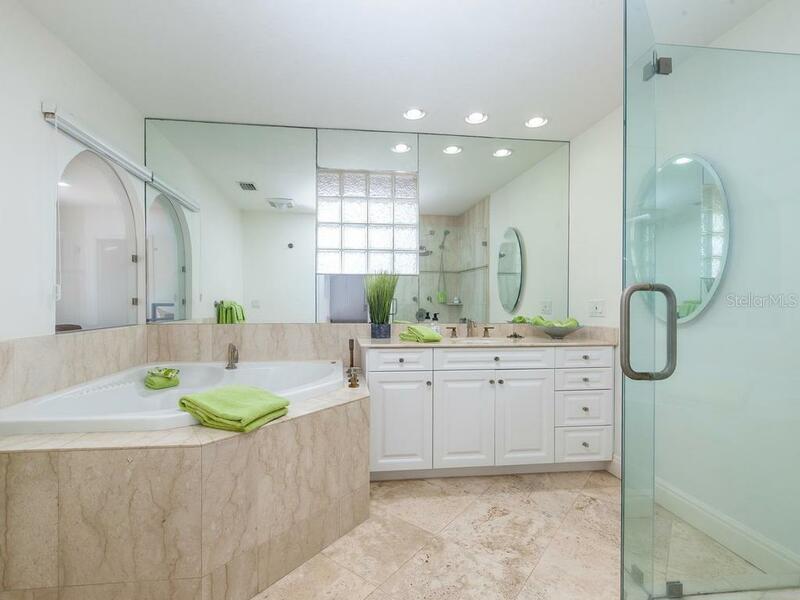 2-car garage, marble and wood floors, and outdoor shower. 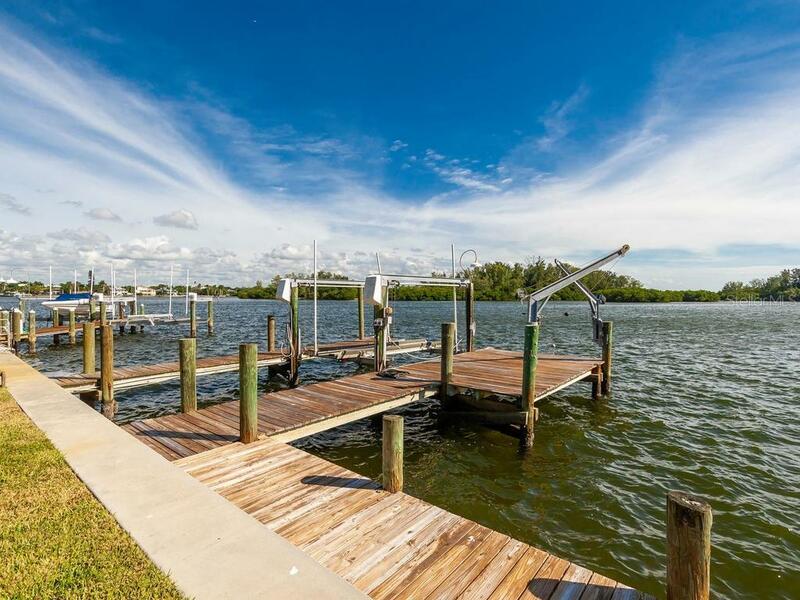 Enjoy true waterfront living with a heated gas pool, tiki bar, 3 docks, lift for a jet ski and a 4 post 10,000 lb lift. 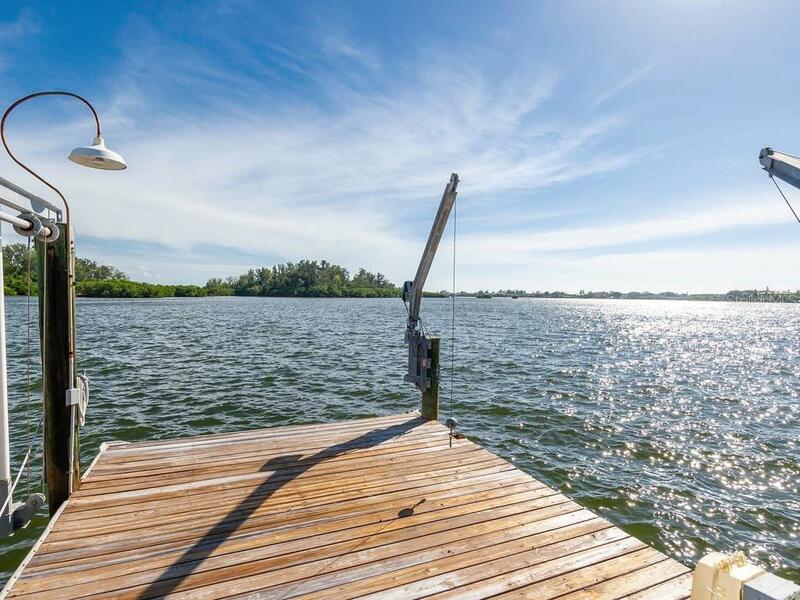 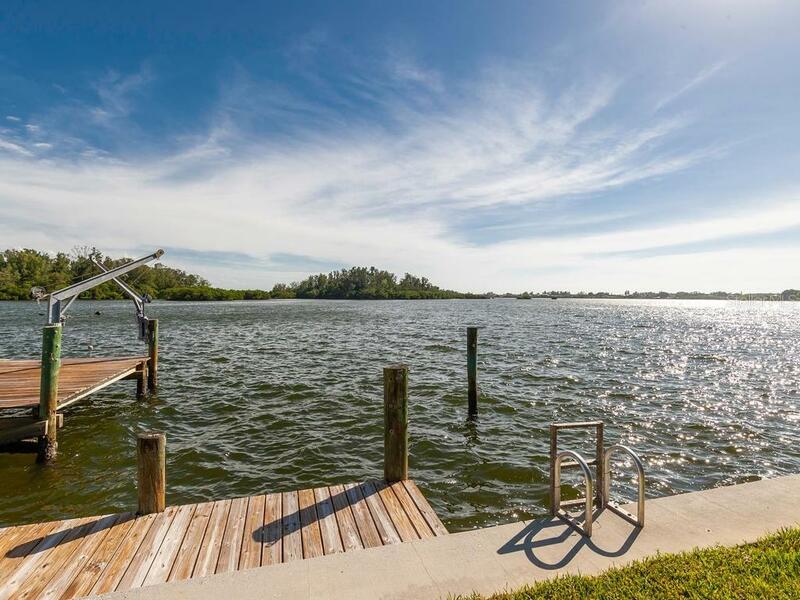 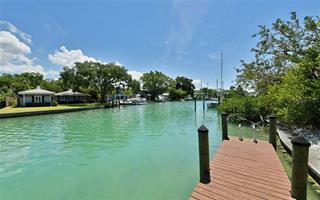 Additional dock can moor a 35 ft boat, along with sailboat water and only minutes to the Gulf of Mexico, enhance what Florida living is all about. 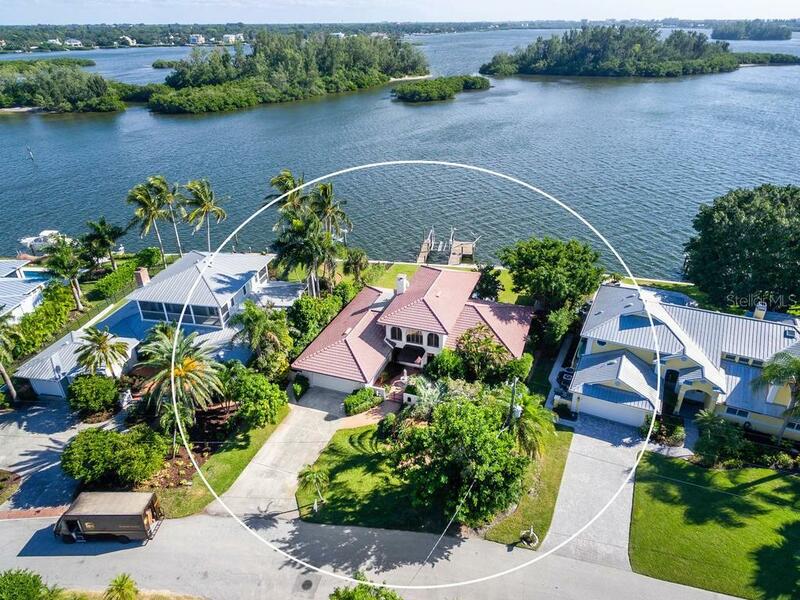 Freeling Drive, long considered to be the "Perrier of waters", where you can watch dolphins play, kayakers and paddle boarders from most of the house. 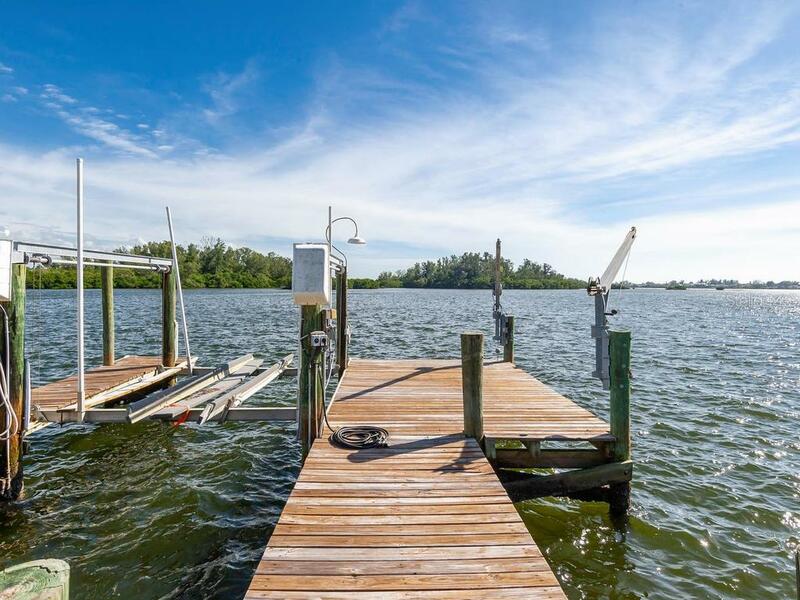 Not to mention catching your own fresh stone crabs and blue crabs from your dock. 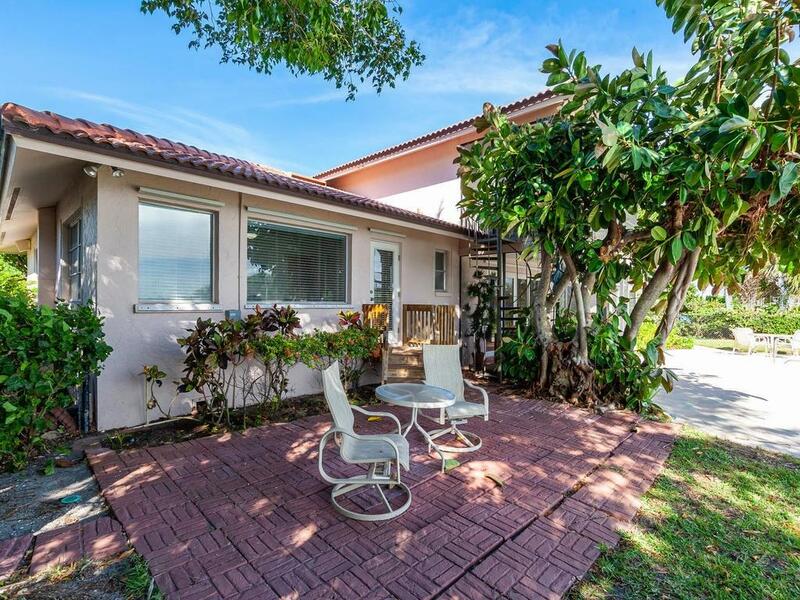 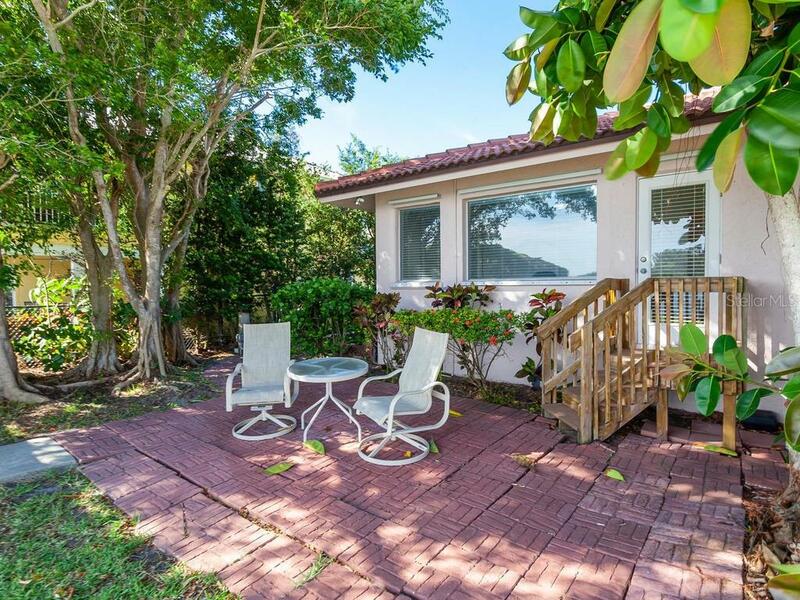 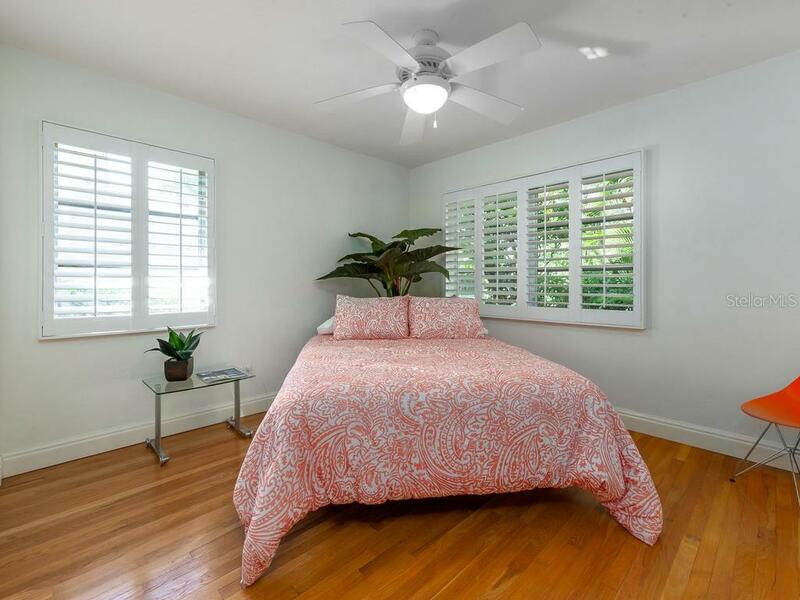 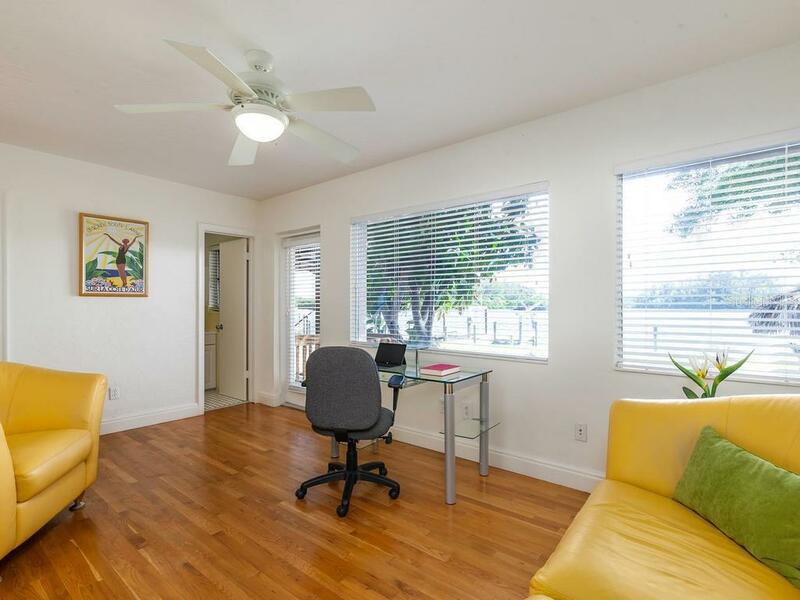 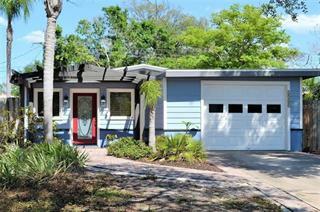 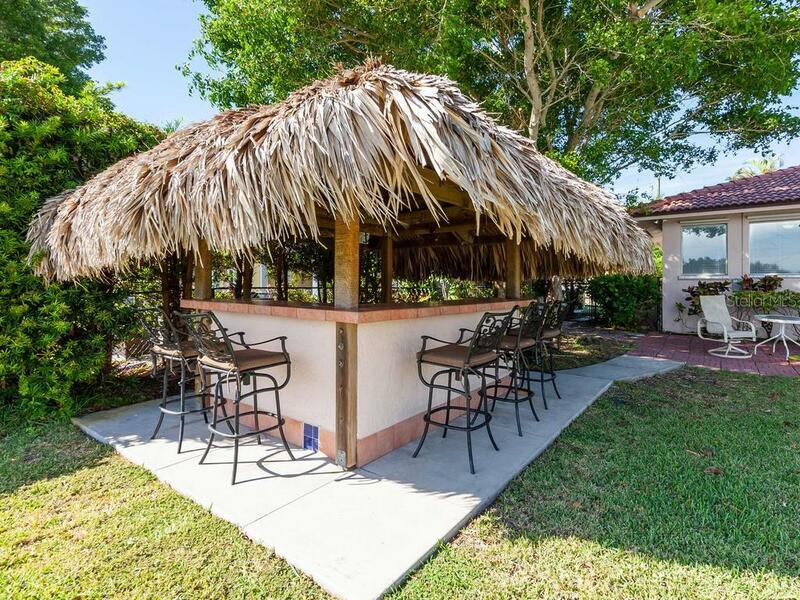 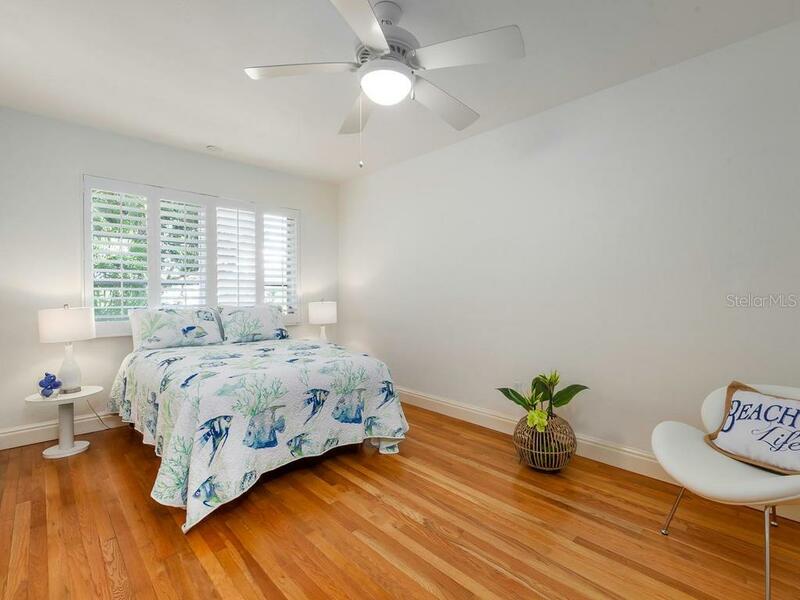 Only minutes to our #1 Siesta Key beach, shell beach, downtown, shopping or the arts.